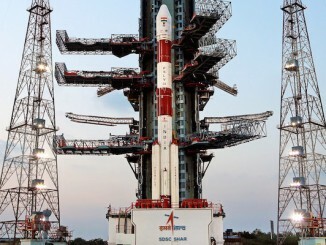 India’s Polar Satellite Launch Vehicle is scheduled to deploy the fifth satellite in the country’s regional navigation network Wednesday. 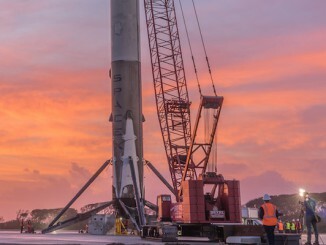 One of four landing legs mounted to the base of SpaceX’s Falcon 9 booster failed to engage on the rocket’s final descent to a barge in the Pacific Ocean on Sunday, leaving wreckage scattered on the football field-sized deck of the landing ship after an otherwise successful launch with an ocean research satellite. 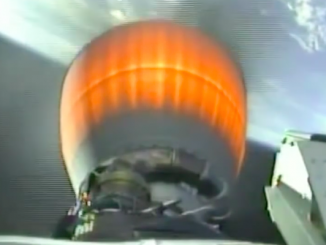 A new satellite built to extend a 24-year series of joint U.S.-European ocean observatories climbed away from a foggy California launch pad and sailed into orbit more than 800 miles above Earth on Sunday aboard a SpaceX Falcon 9 rocket. 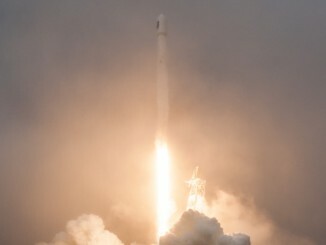 SpaceX launched a Falcon 9 rocket from California’s Central Coast at 10:42:18 a.m. PST (1:42:18 p.m. EST; 1842:18 GMT) Sunday with the Jason 3 oceanography satellite. A secondary objective of the mission to recover the first stage on a barge in the Pacific Ocean failed. The first Falcon 9 flight of 2016 is ready for takeoff Sunday from Vandenberg Air Force Base in California, and these photos show the rocket positioned on its launch mount overlooking the Pacific Ocean. 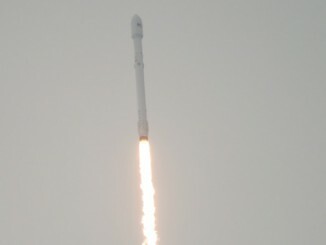 Follow the key events of the Falcon 9 rocket’s ascent to orbit with the Jason 3 satellite, a joint project between European and U.S. weather agencies to monitor wave height and sea level in the world’s oceans. 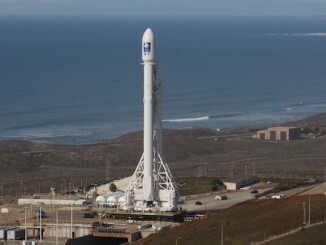 Meteorologists predict mostly sunny skies, mild temperatures and light winds Sunday for the launch of a SpaceX Falcon 9 rocket from California’s Central Coast with a $364 million oceanography satellite for U.S. and European science institutions. 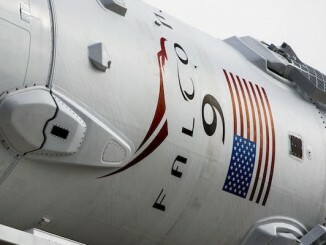 The Falcon 9 booster that dramatically flew back to Earth last month following a commercial satellite launch ignited again Friday in a hold-down test at SpaceX’s Cape Canaveral launch pad, days before the company is due to launch its next mission from California, officials said. 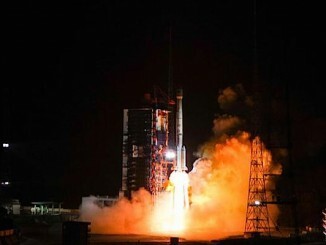 A Chinese rocket carried the first communications satellite for Belarus into orbit Friday, recording a success in the first space launch this year. 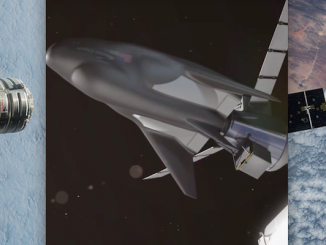 An unpiloted space plane developed by Sierra Nevada Corp. will join cargo carriers built by SpaceX and Orbital ATK to resupply the International Space Station beginning in 2019, NASA announced Thursday.